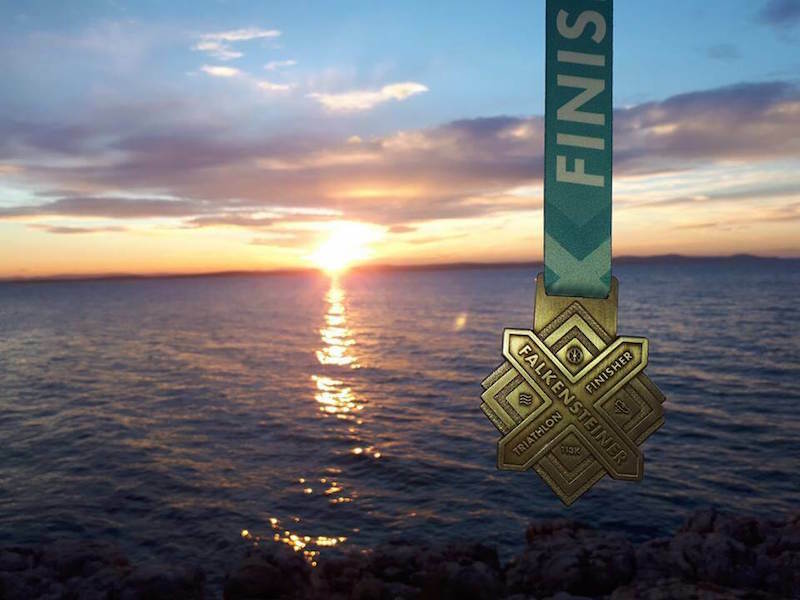 As mentioned, this Zadar half triathlon is to be held on Saturday 11 May 2019, which is during the early part of the holiday season. Around this time of year, air temperatures average around 23Â° C whilst the average sea temperature of 18Â° C is high enough for swimming with wetsuits. 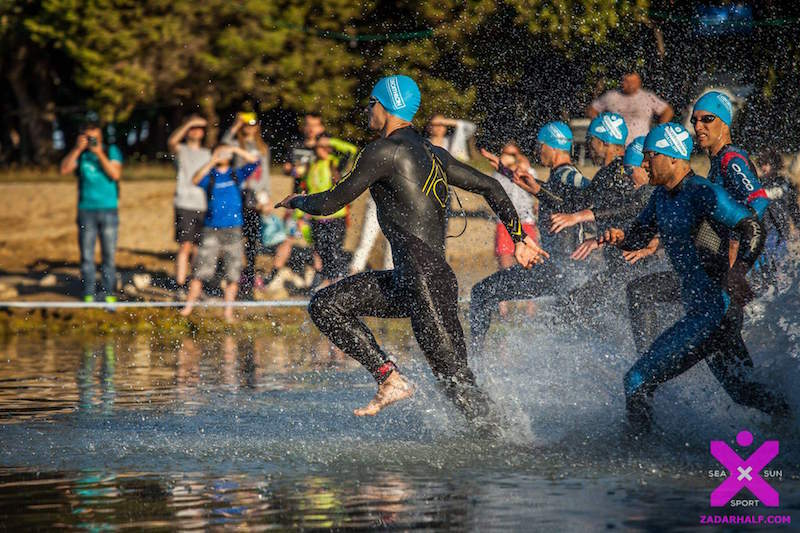 The race will start with 1.9 km of swimming in front of the Falkensteiner Family Hotel Diadora. 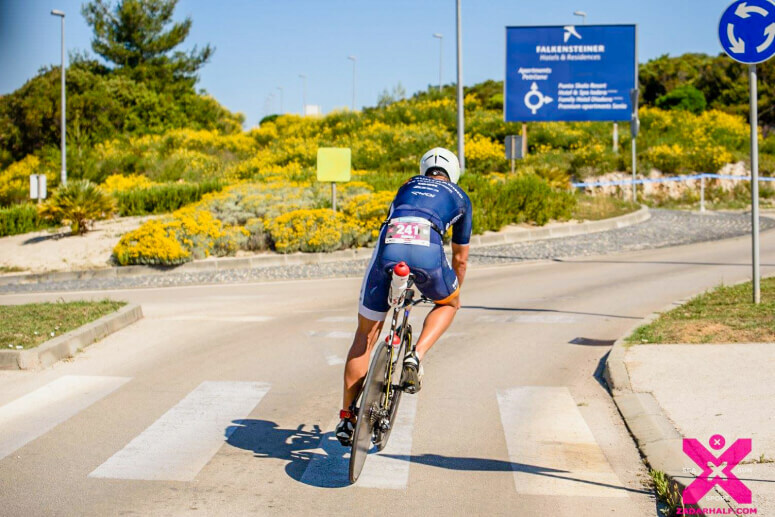 Swimming is then followed by the bike course of 90k (9 + 4×18 + 9), towards the small Dalmatian fishing village of PetrÄ�ane, and then towards Nin, the oldest Croatian royal city and winner of the European destination of excellence, European Best Romantic Destination in 2016. 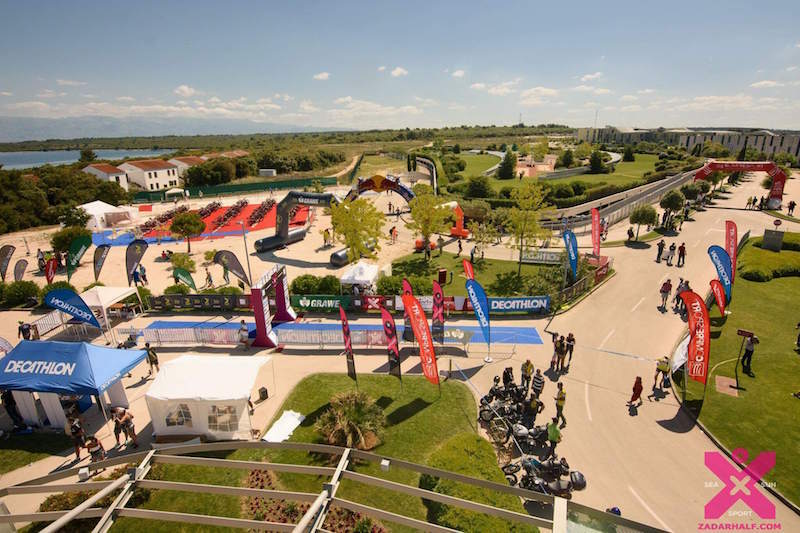 The triathlon will feature the â€˜biggest independent prize purses in the Croatian Triathlon Calendarâ€™, with general sponsor prizes in the form of accommodation vouchers for the Falkensteiner Punta Skala Resort. 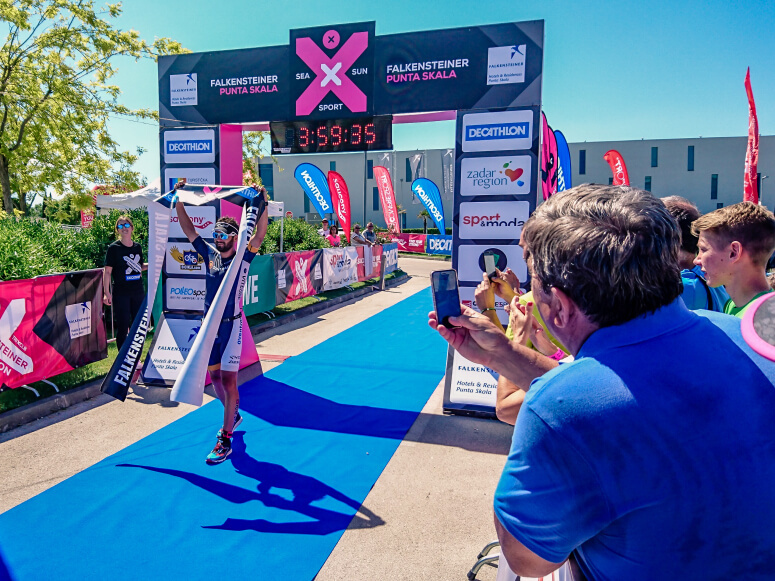 A total value of â‚¬4500 will be allocated to the top five finishers in the male and female categories. 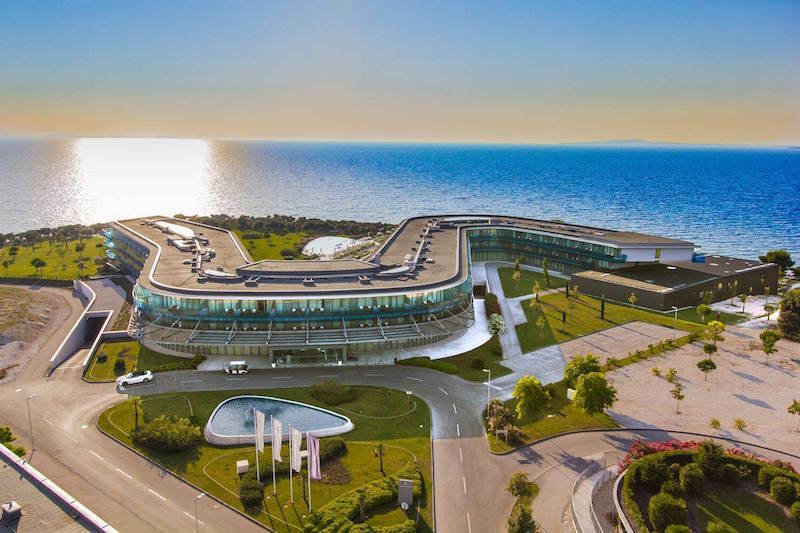 The Falkensteiner Punta Skala Resort is able to offer participants top-of-the-line accommodation at extremely affordable rates (special rates on accommodation for competitors with BB service). 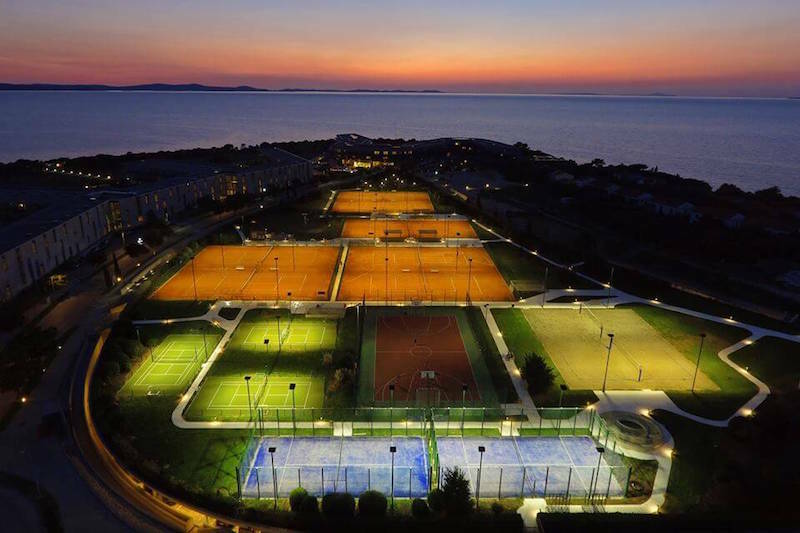 Middle distance competitors who have booked accommodation at the Falkensteiner Punta Skala Resort are entitled to the following discounts on the registration fee: 50% discount on entry fee for individuals and the same amount in â‚¬ for relays, when staying a minimum of one night in Hotel & Spa Iadera 5*, Family Hotel Diadora 4* and Premium Apartments Senia. 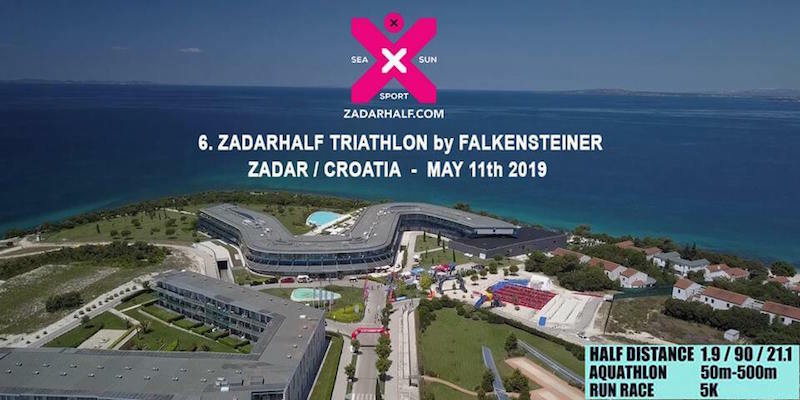 The post Falkensteiner Punta Skala Triathlon, 11th May 2019 appeared first on Visit Croatia. The programme opens on Wednesday 3rd July with Percolate, who bring Tisno fave Young Marco, genre-blender and NTS host Peach, Krywald & Farrer and Raw Silk. Thursday 4th is a Crack Magazine get together, with electronic music innovator Call Super headlining, and the return of one of last yearâ€™s outstanding duos going back to back again, Shanti Celeste and Saoirse, plus Hessel Audioâ€™s Bruce supports. Then Friday 5th July sees a truly iconic artist taking over for a full 6 hours. DJ Harvey presides over an eclectic and electric session, his crate-digging magic spanning across disco, house and classics. This is the first time DJ Harvey is back in Barbarellaâ€™s since he played the final ever Garden Festival set back in 2015. Saturday 6th sees the annual Resident Advisor party. And thereâ€™s a true enduring man of the moment to take control; Midlandâ€™s journey continues to evolve as he pushes the boundaries as far as possible, an instrumental figure in music. Joining him is Eris Drew, the high priestess of spiritual love and the Motherbeat, and Ciel curates Toronto’s acclaimed Work in Progress party series. Next up, Craig Richards brings his The Nothing Special to the club, going back to back with Nicolas Lutz with an extended set on Sunday 7th July. Panamaâ€™s feted vinyl specialist Omar joins them. Monday 8th is all about Futureboogie, and the innovative outfit brings Ruf Dugâ€™s analogue heat and weirdness who is releasing on the label soon, whilst Powder â€“ one of last summerâ€™s many highlights – returns to the club. Dave Harvey and Christophe rounds things off. 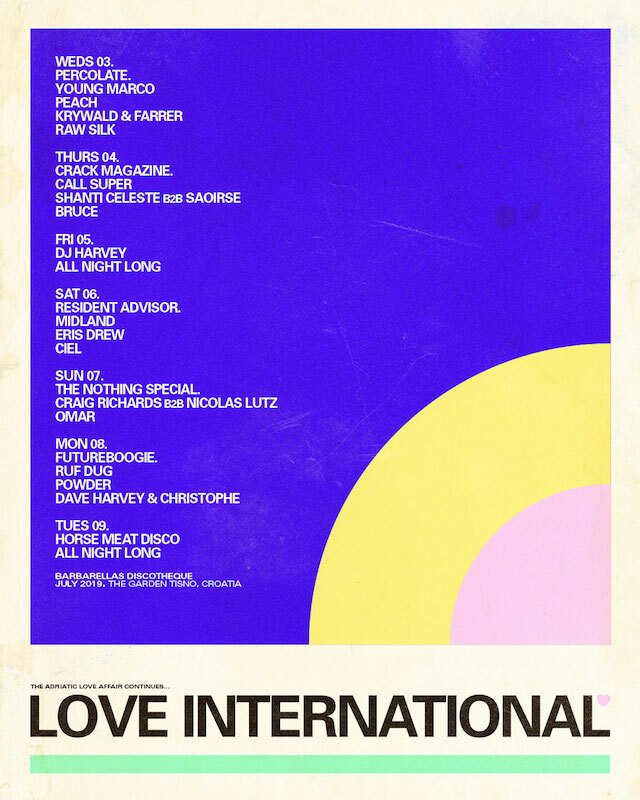 The last show of the series features Love International regulars Horse Meat Disco back for another all-night long stint, as the guys lay down pumping disco and joyous house to bring the series of club shows to an epic finale. The post Love International shows at Barbarella’s club revealed appeared first on Visit Croatia. 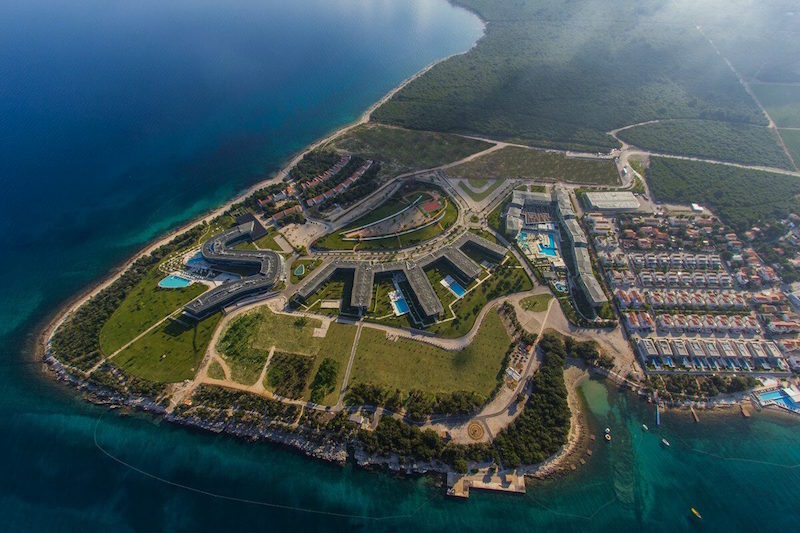 As ever, Sonus Festival 2019 will be held in three open-air clubs on the gorgeous Zrce Beach in Novalja on the island of Pag. 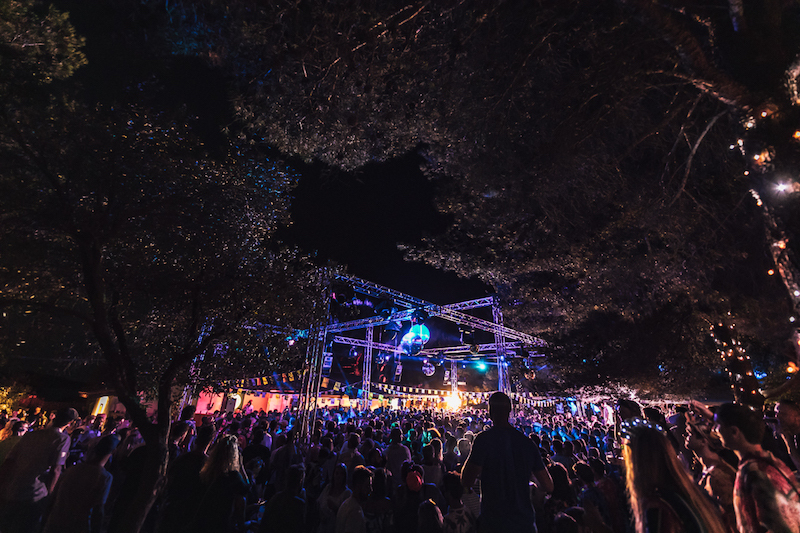 Spanning five days and nights in this amazing setting, and delivering a world-class calibre of artists and unbeatable programming under the sun, it’s no surprise that the festival was voted â€˜Best Croatian Festivalâ€™ by the Ambassador Awards for the third year in a row. As mentioned, the first wave of artists have already been confirmed, and there’s some very exciting names of the bill. Following an impeccable debut at last yearâ€™s Sonus, Belgiumâ€™s biggest breakthrough techno DJ/producer of the year Amelie Lens is back for her second time at the festival. Joining her are legendary Sonus mainstays and scene pioneers Richie Hawtin and Sven Vath. Dystopian head-honcho RÃ¸dhÃ¥d returns for his trademark storming techno, alongside Berghain favourites Chris Liebing, Len Faki, the almighty Dax J and Klockworksboss Ben Klock who willdescend on his first time at the festival to deliver his hard-hitting breed of techno. 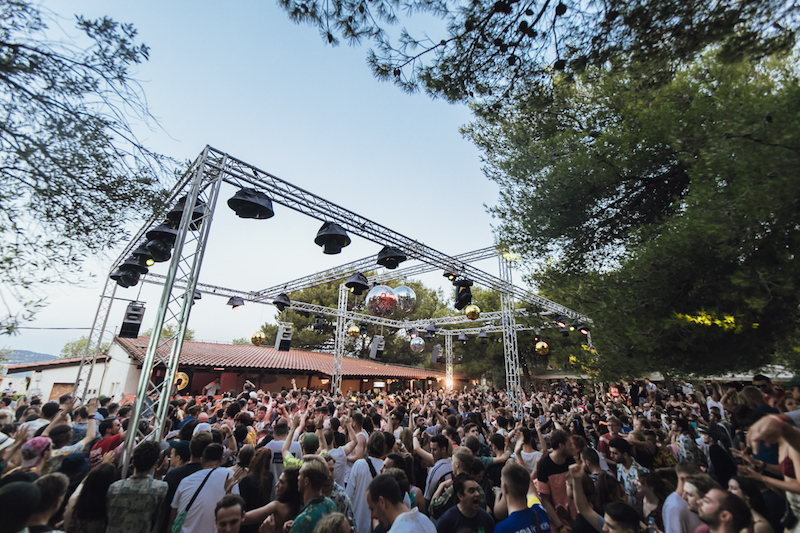 Minimal house will be well-catered for as ever at Sonus Festival 2019. The first names to drop are some of the sceneâ€™s most revered acts including leading lady Sonja Moonear and Parisien collective Apollonia. Close friend of the festival, Ricardo Villalobos will be back to deliver one of his incomparable sets alongside label partner and Perlon boss, Zip. Following a successful Ibiza season, Afterlife bosses Tale of Us return with their expert signature selections as does Mosaic mastermind Maceo Plex Desolat head-honcho Loco Dice and long-time friend of the festival, Solomun. Seth Troxler is back in 2019 alongside close affiliates Jamie Jones and Paradise regulars Richy Ahmed and Patrick Topping. UK techno auteur Daniel Avery will play Sonus for the first time as will Stockholmâ€™s La Fleur. ANTS frontman Andrea Oliva is confirmed for proceedings alongside duo Adriatique and Diynamicâ€™s Magdalena. Music On boss Marco Carola returns alongside fellow Italian stalwart Joseph Capriati and breakthrough house and techno selector Luigi Madonna. As mentioned, only phase 3 tickets are available to buy. Priced at â‚¬199, these include all five days and five nights of the festival and entry to all parties and clubs. For something a bit more special, there are also VIP tickets priced at â‚¬269. These offer fast lane entry to all clubs, as well as access to VIP areas and separate bars. The post Last chance to buy tickets for Sonus Festival 2019 appeared first on Visit Croatia. Objava ZrÄ‡e Spring Break Europe 2019 pojavila se prvi puta na Visit Novalja.